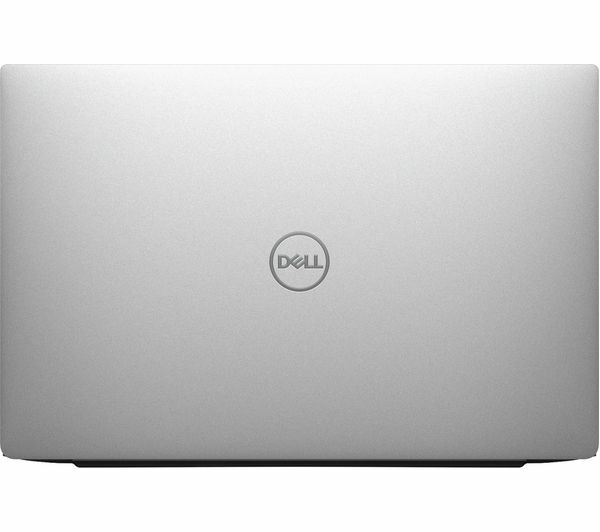 The Dell XPS 13 13.3" Intel® Core™ i7 Laptop is part of our Premium range, which has the latest tech with high end designs. It's great for editing complex documents, business use, editing photos, and anything else you do throughout the day. 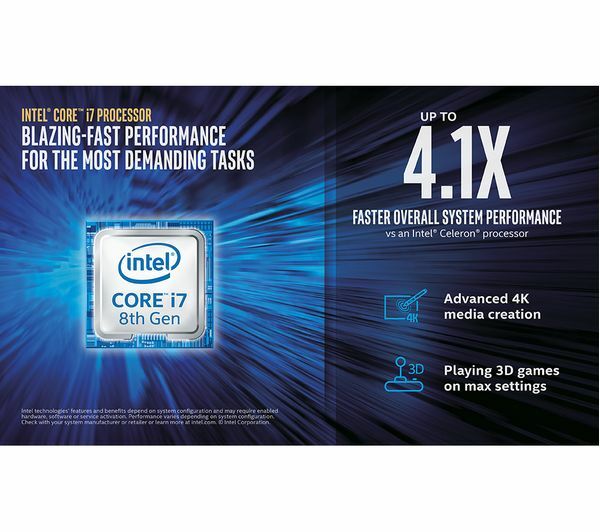 Time to upgrade your laptop. 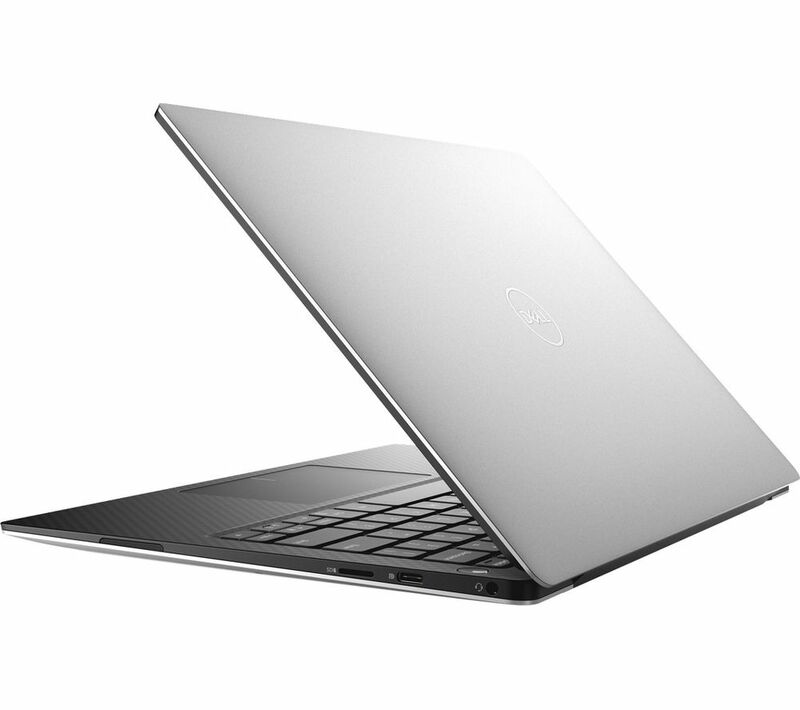 Featuring a superfast 8th gen Intel® Core™ i7 processor, the Dell XPS 13 Laptop can do everything you need it to, in next to no time. From checking e-mails and online browsing, to intensive tasks like photo and film editing, you'll always have the power to do whatever you want. 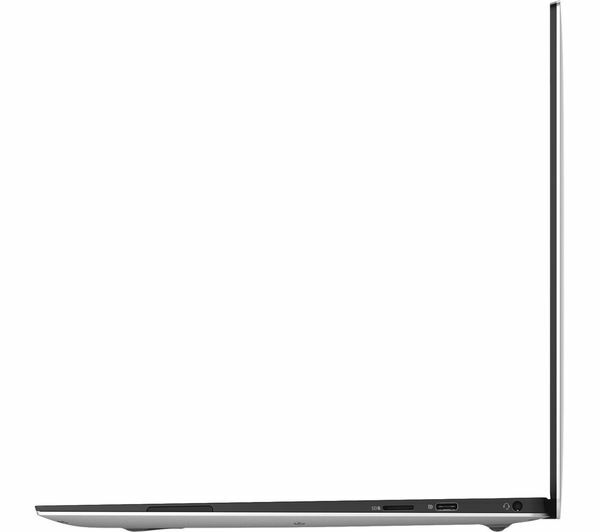 See every detail thanks to Dell Cinema technology on the Full HD screen. This means you can immerse yourself with your favourite series from Netflix, edit incredibly detailed graphics, or simply scroll back through stunning images from your last holiday. 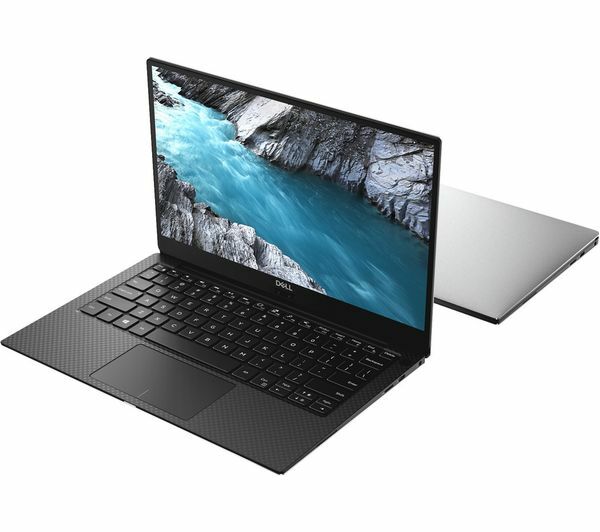 The XPS 13 is also really light - weighing only 1.2 kg. So you can take this incredibly beautiful laptop anywhere you go. You'll get 256 GB of SSD storage and a generous 8 GB RAM, so you can load any programme you want without waiting around. No more waiting around for videos to be converted, programs to be loaded, or your laptop to start up. 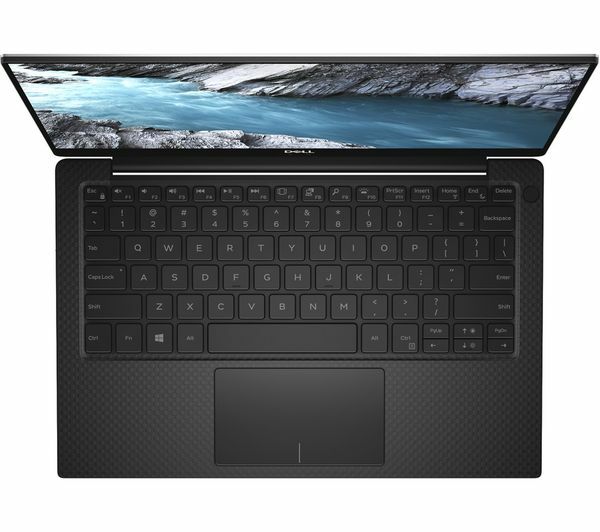 It'll all load in a flash - you won't even have time to grab a coffee before the XPS 13 is ready to go. A great screen deserves great audio. 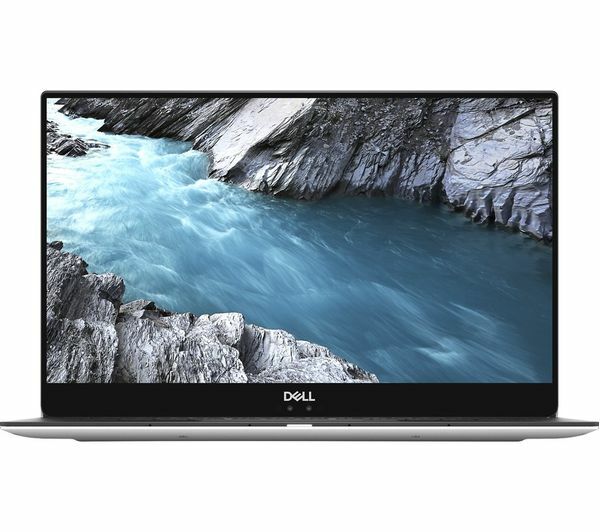 With Waves MaxxAudio Pro, the Dell XPS 13 boosts the volume of your audio and clarifies every tone, so you'll be able to hear clear vocals on your favourite podcasts and make every song on your Spotify playlist sound great.